…brought to you by the letter, ‘C’. 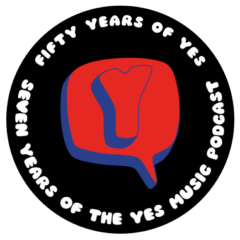 The fifty-first episode of the Yes Music Podcast featuring the letter, ‘B’. Which tracks and aspects begin with ‘C’? What links Yes with classical composers such as Vaughan Williams and Brahms? Is Tales from Topographic Oceans the definition of the concept album?